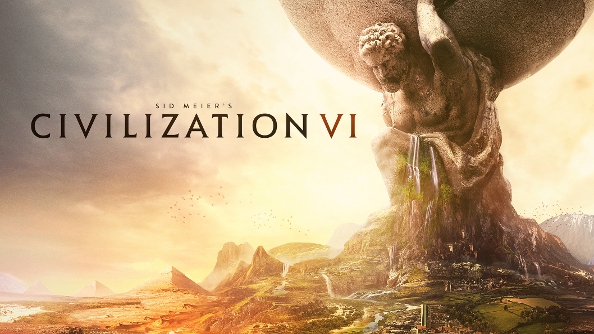 The original Civilization VI was about as complete a game as you could wish for nowadays: no obvious features held back for future DLC, and a whole bunch of juicy turn-based strategy content to dig into right out of the box. 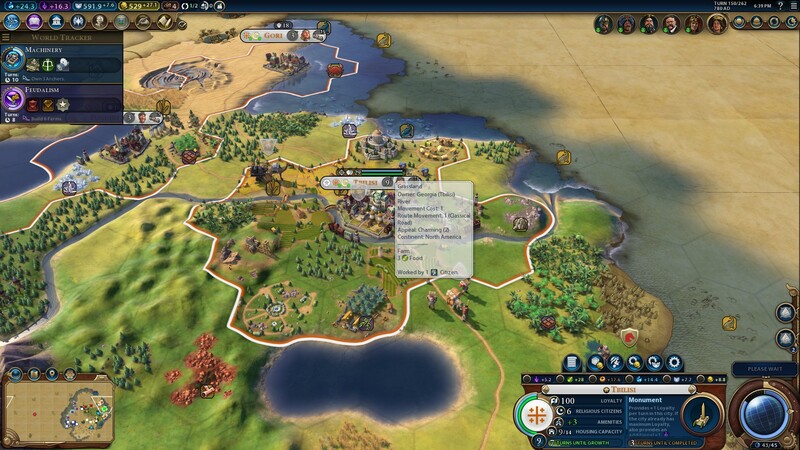 Firaxis did, of course, supply an ongoing stream of downloadable content in the form of new civilisations, as well as several patches and improvements. With such a complete game, what could possibly be added in an expansion? Firaxis’ answer is, primarily, a lot of big refinements and a handful of neat new features that build on existing systems in the game. The result is a game that feels more refined, but not dramatically altered, from its original form. The new features fit well into the existing game. In terms of changes to existing systems, the change to the way eras work is perhaps the most noticeable. Eras in Civilization were traditionally just markers for a civilisation’s technological progress, and a way of the game gently letting you know how far ahead of, or behind, other civilisations you are. In Rise and Fall, however, there’s a new Era Score, which increases based on things you achieve during each era. Each era has a quota you need to hit, otherwise your civilisation will fall into a dark age, where citizen loyalty is reduced, increasing the risk that you could lose that city. On the bright side, if you make a higher quota, you’ll hit a golden age, providing loyalty and economic boosts to your civilisation, and reviving the concept from older Civilization titles. Loyalty is itself a new mechanic that determines how loyal a city is to your empire. Let it fall too low, and the city might rebel, becoming a free city that can be taken by another civilisation. While the preview code I had didn’t allow the game to run long enough for me to really experience this, I was able to experience a related feature: Governors. As you play, you’ll be able to assign governors to cities that will help keep the citizenry in line, as well as bring specific benefits to the city based on the type of governor they are. This adds just a nice little bit of extra management and personality to the cities. Another feature I couldn’t fully experience in the preview was the upgraded diplomacy system, with the introduction of specialisations to your alliances. This means that an alliance can bring, for example, economic benefits to both partners. As the game progresses, these alliances can be upgraded as well, rewarding civs that stick together for long periods of the game. Another diplomatic addition is emergencies, which allow civilisations to team up against a civilisation that has committed a particularly egregious act, like nuking a city. This was always something that happened in prior games anyway, but there’s now a system that formalises the situation and provides benefits to civs that participate. No Civilization expansion would be complete without the addition of new civilisations. This holds true despite there being 8 civilizations added to the game already via DLC. The new additions in Rise and Fall are Korea, led by Seondeok, the queen that unified Korea in the 7th century; Georgia, led by Queen Tamar, who oversaw the kingdom’s golden age in the 12th and 13th centuries); The Netherlands, led by Wilhelmina, the queen that ruled for much of the first half of the 20th century, including through both World Wars; The Cree, a native American civilization led by Poundmaker, who led the Cree in the North-West Rebellion; Mapuche, led by Lautaro, who led the South American native civilisation’s resistance to Spanish conquest; Scotland, led by Robert the Bruce, who reigned as king during the 14th century, waging war with the English; and finally, the return of classic civilisation Mongolia, led by none other than Genghis Khan. There’s also a new alternative leader for India in the form of Chandragupta, making it the second civilisation, alongside Greece, to have two leader options. 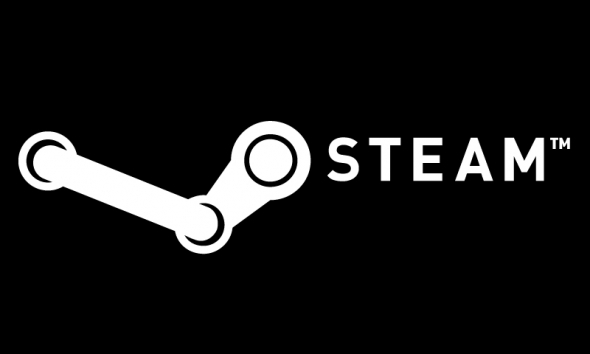 Finally, there’s been some smaller changes, mostly to improve quality of life for players. The city banner has been updated and provides a better look at how close a city is to producing a unit, expanding, or increasing its population. 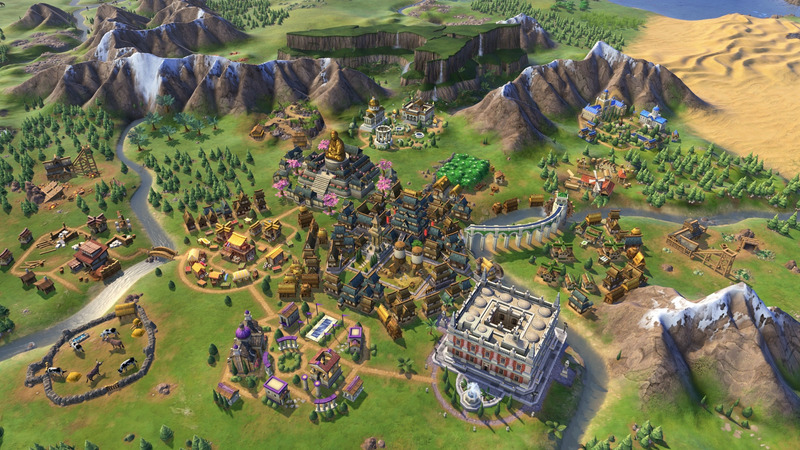 There’s also many new wonders to discover, new city districts to build, and new resources to exploit. 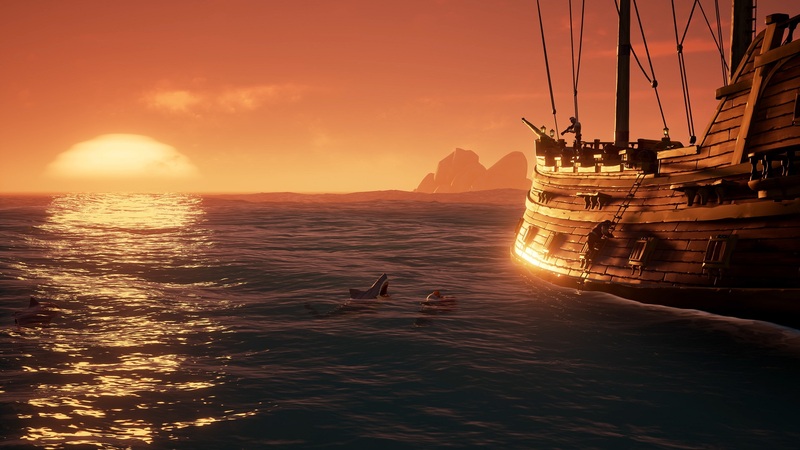 Of the changes that I was able to experience to a good extent in the preview, I felt that they certainly did add something to an already excellent game without radically shaking things up. 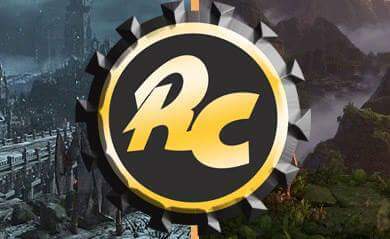 Lead designer Anton Strenger has stated that the focus for the expansion was on making empires feel more dynamic, and I feel the game has achieved that. The eras system changes are the big contributor to this goal, as dark ages and golden ages will have a big impact on how the game plays. 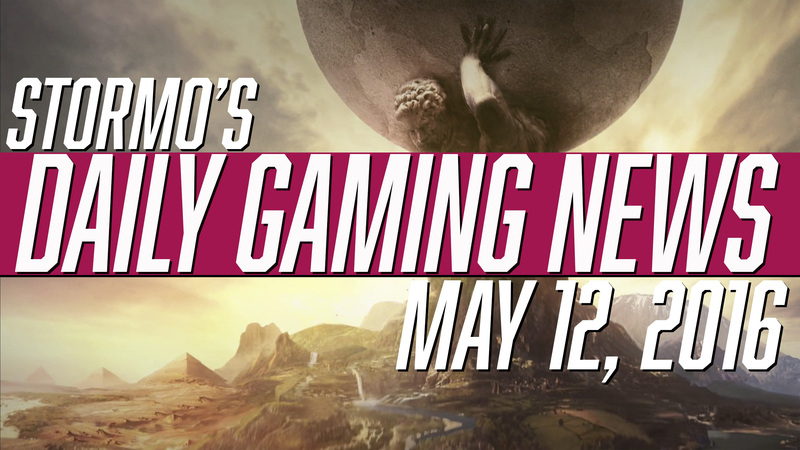 If the goal of any expansion to a game is to add things the player didn’t know they needed, but now can’t live without, then Civilization VI: Rise and Fall has nailed it. 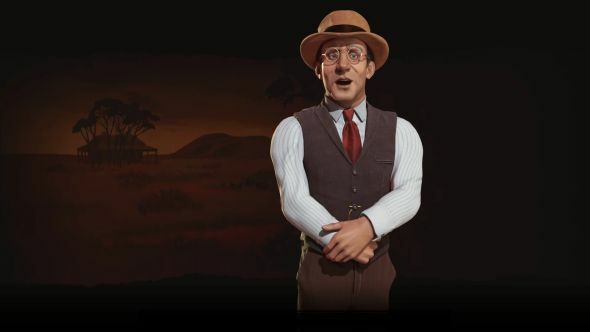 Taking an already great game and refining it is the best approach Firaxis could have taken, and I look forward to playing the complete expansion when it launches. 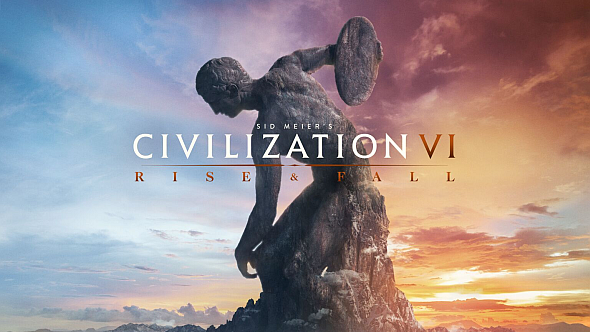 Civilization VI: Rise and Fall launches on February 8, 2018.